Have You Made Your Reservations for NADA Show 2018? 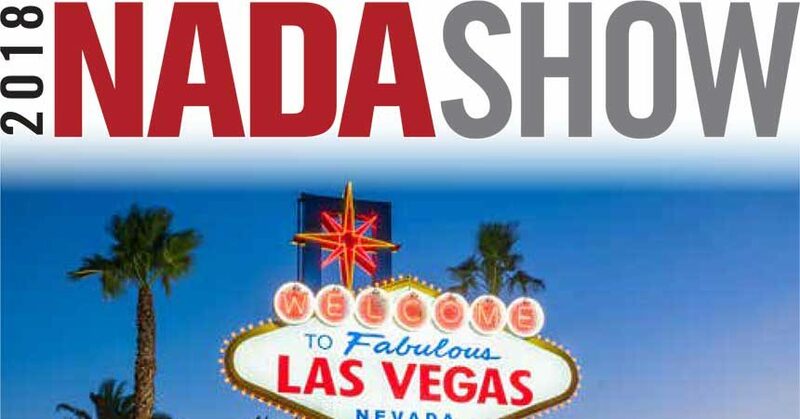 If you haven’t arranged your trip to NADA Show 2018 this year—March 22–25 at the Las Vegas Convention Center—now is the time. 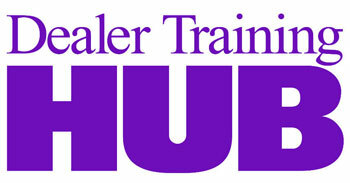 This will be a very important year for dealers to take a look at how to run a modern dealership. As you are aware, our industry has been enjoying solid growth for a number of years. It is predicted that 2018 will be a flat year for most dealers, however. Regardless of politics and regardless of the economy, we need to realize that leading indicators have been rising for quite a while. The history of the United States is very clear. Thing don’t rise forever. Adjustments in the market are inevitable. Many are predicting a giant correction, the size of the famed 1929 drop. Others are predicting a much smaller correction. As a business owner, it is important to be ready. Look closely at your dealership from the outside. Are you ready for a change? Are you as efficient as you can possibly be? Have you looked carefully at all new innovations in the auto industry? It is arguably the primary reason to make the trek to this year’s NADA convention. Doing things the same way for long periods of time is a recipe for how to be left behind. Study your profit centers. How can they cost less and make more? Study your overhead. What if you reduced expenses by cutting some things? What new profit centers do other dealers have that you lack? What marketing techniques are working in other markets that no one is using in your market? The NADA convention is the place to find out. Have you ever looked at your dealership’s situation and wondered if what you believe is completely wrong? You might tell yourself that other dealer is in a better part of town, and that’s why they outsell you. But what if that isn’t why they outsell you? What if you changed something about your process and you beat them? Wouldn’t that be a kick in the head? Perhaps you should book a hotel room in Vegas, buy your NADA convention tickets online, and write the dates in your calendar. Maybe you should do that right now. Does July’s CFPB Rule Signal the End of Consumer Arbitration? Does Your Digital Marketing Strategy Make You Your Own Worst Enemy?